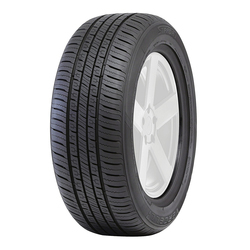 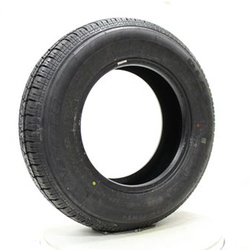 Vercelli Tires are value priced tires imported from China. 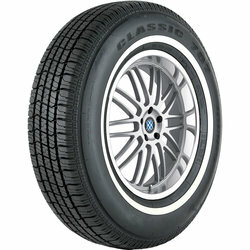 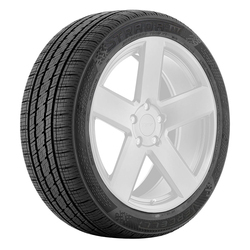 Vercelli Tires specialize in car, light truck, SUV and CUV tires. 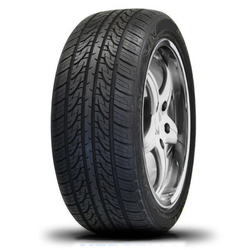 They are well built tires, with high quality rubber compounds and technology found in much more premium and expensive tire brands.